I went and checked this place out yesterday. 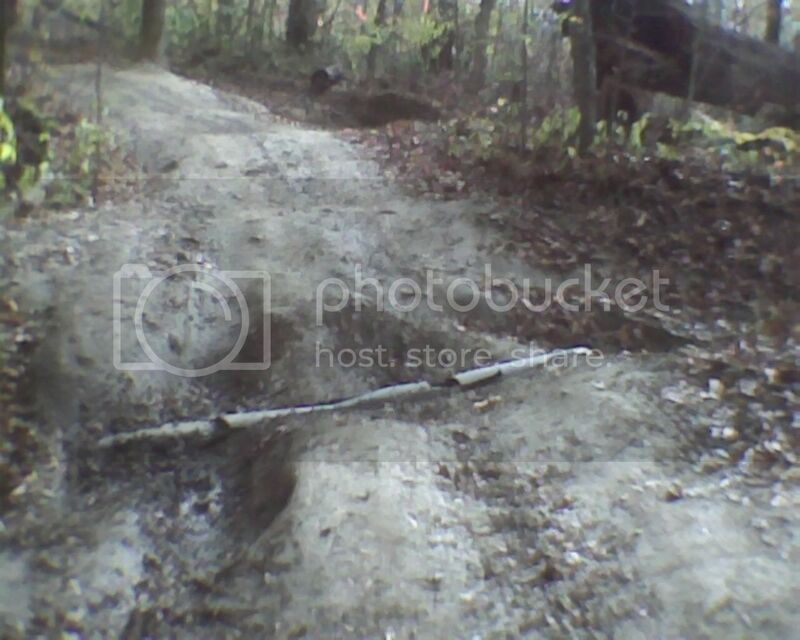 I didn't get on the trail until 2, and only rode for a couple of hours. There is only one trail in and out of the parking lot. Green Trail 1/1A. On a weekend I imagine that trail could be quite busy. 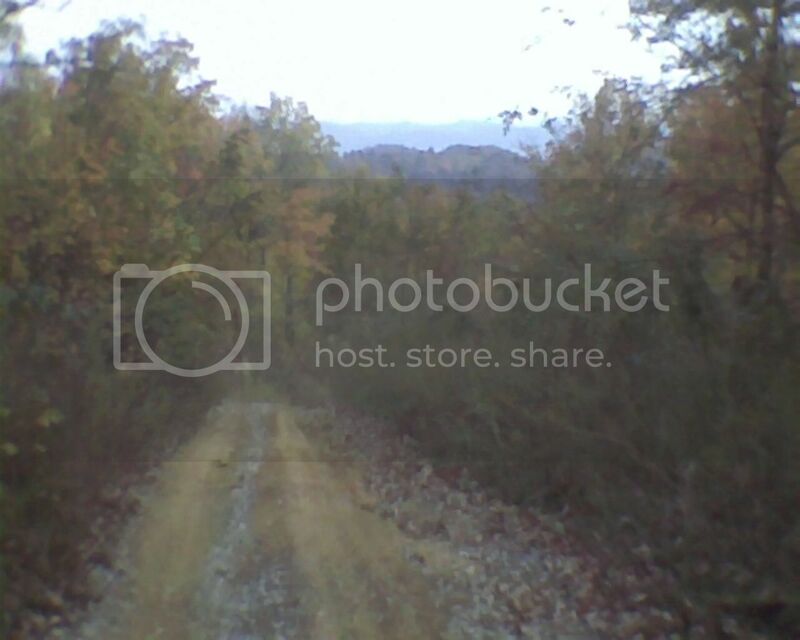 It is well maintained in places, but looks like the blue CAW trails in alot of places. 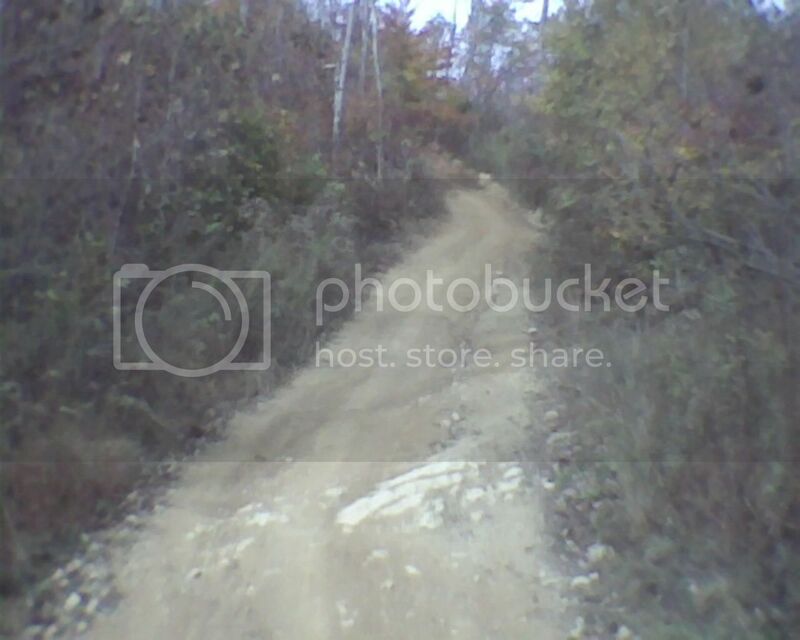 The blue trails that I saw, 29, 26 and 17 were more narrow and steep, usually down, and more suited for 4 wheelers. All trails appear to be 2 way. 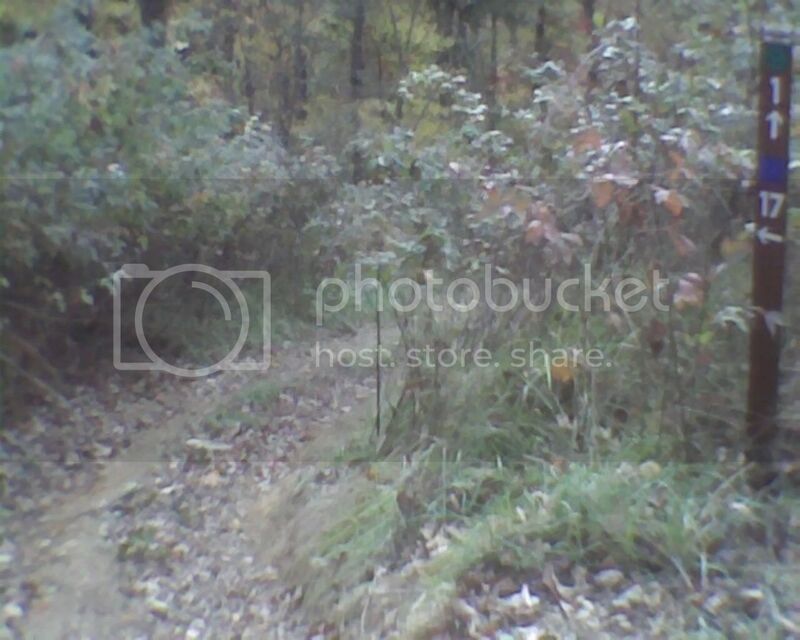 It's about 4 miles from the parking lot to blue 26 and about another mile on green trail 1 to where trail 2 is. I turned around at that point. The trails are well marked, and in overall good condition. I would have no problem riding the green trails all day. I'm sorry I got such a late start. I was told on the phone that golf carts would be OK if they could handle the trails, but the rules on the back of the map says "machines may not be self-constructed or modified" and "shall be equipped with ROPS and seat belts from the manufacturer". No one was there to check my equipment. It was basically deserted on a Tuesday afternoon. I'll go back for a day trip sometime in the spring--with a much earlier start. Looks like a great place to ride Dave. If they want get to strick on the rules about mods and seat belts. What about helments? Google map says 3 hrs for me. Looks like a good place to ride if we are allowed with the carts. The rules don't specify if golf carts are allowed or not. This place just opened so they probably weren't counting on golf carts coming there. The rules do require helmets and goggles. A permit must be attached to the side of the helmet. The rules do not indicate if each person needs a permit or if only the driver needs one. $15/day or $35/year. The seatbelt requirement states the seatbelt must be worn, but they are referring to a manufacturer installed seatbelt. 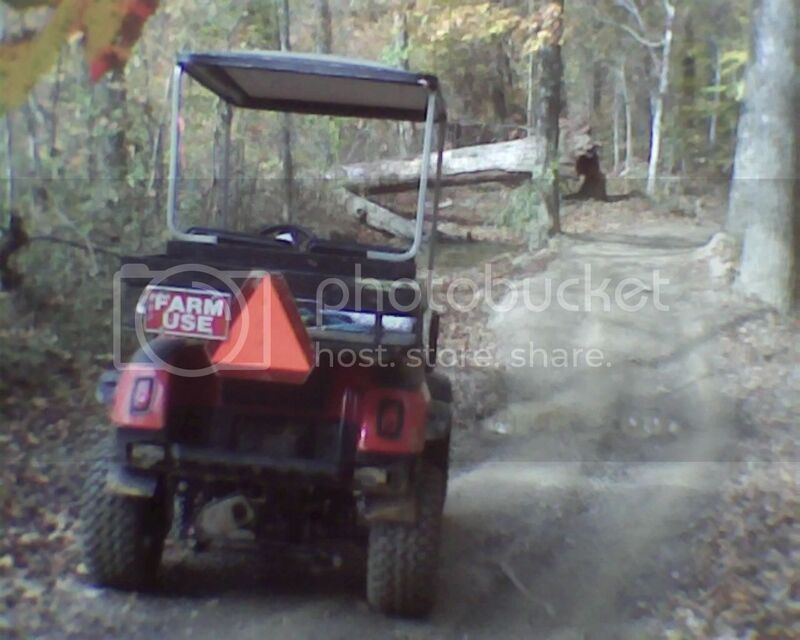 ROPS (roll cage) is required on side x sides, but golf carts don't come with these. Sounds like someone will need to make some phone calls and get down to the nitty gritty with a manager or someone that is in charge of this operation. That region is steadily growing with these trail systems. What I have found when contacting these places is management has varying views on golf carts and whether or not we are allowed to ride. 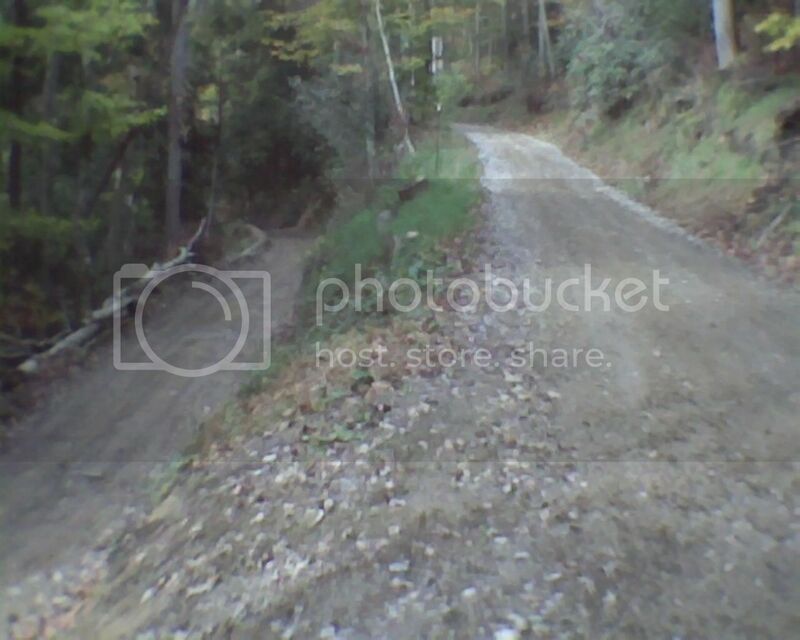 Nobody can get a straight answer from anyone at the Hatfield-McCoy Trails, or they only get a rude jerk on the phone that hangs up on the caller. You would think the people in a region on the verge of becoming non-existent would welcome people wanting to give them money with open arms. If anyone can get some clear answers about us being allowed I would be willing to make the trip with enough notice and some planning. Cost is also a concern in regard to permits. I called H-M last year and they said "no golf carts". They were strict about the "factory" ROPS and no modified vehicles. So F them. I called Spearhead before I went and the manager that I talked to said that carts wouldn't be a problem. I even asked about the factory ROPS, because of what I was told by H-M. 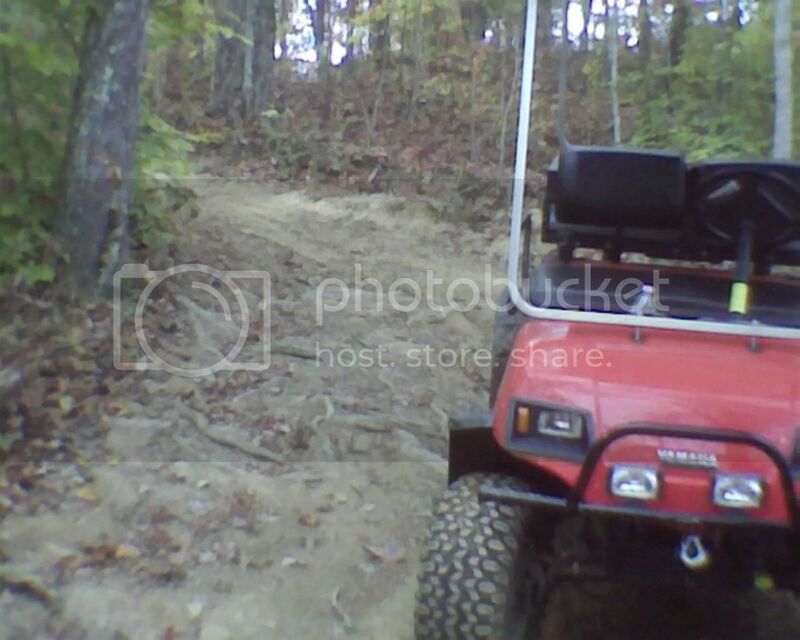 He didn't see that as an issue, and was more concerned about the ability of the carts to navigate the trails. He said that helmets were required (skull caps are OK) and goggles were "recommended". "Machines may not be self-constructed or modified from manufacturer's specifications in the sole opinion of the executive director or designee". "Units shall be equipped with ROPS from the manufacturer". "Machines shall be equipped with manufacturer seat belts and shall be in good working order". If they follow their own rules then we would be SOL, but that "sole opinion" line seems to leave an opening for breaking the rules. Thanks Dave. What kind of places are there to stay up there? Do we need to plan on motels are we going to all stay at your place Dave! There must be places to stay, I just wasn't looking for any at the time. 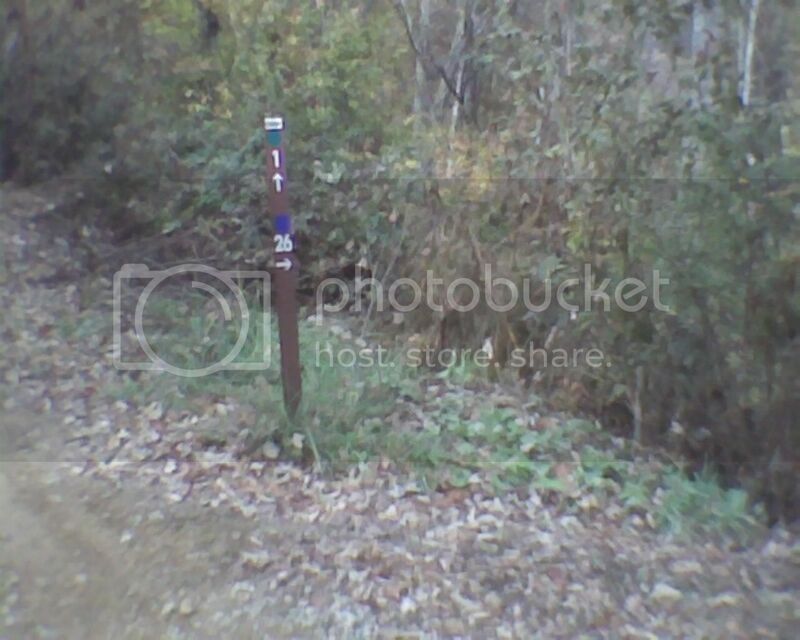 There appears to be a campground at the trailhead, maybe 30 or so elec pedestals and hose bibs. One permanent looking trailer was all that was there. Not sure if you'd want to drive 130 miles further to my house. This place is as far as I'd go for a day trip.